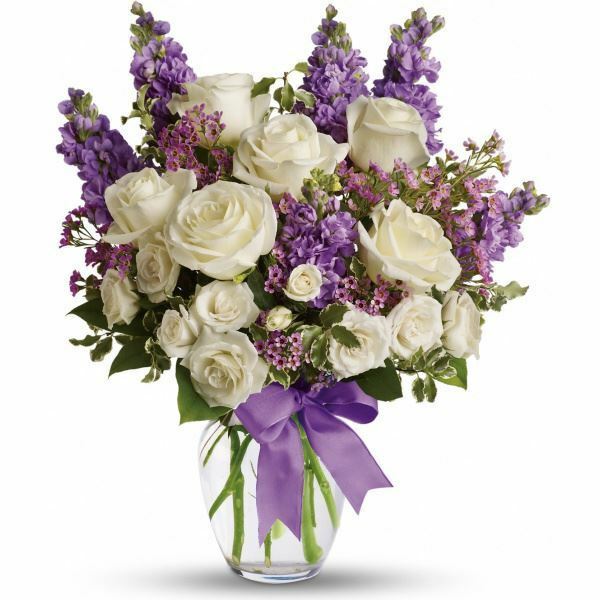 Provide comfort for the family of Gerald Eakle with a meaningful gesture of sympathy. Gerald J Eakle Jr 91, passed away of natural causes April 11, 2019 with the comfort of his wife and family by his side, as he began his beautiful journey back into the arms of Our Lord. “Jerry” was Born October 26, 1927 in Aurora, Illinois to Gerald J Sr. and Mildred K Eakle. He was all things sports. An Alumni of Michigan State University he stayed true to cheering them on in any and all sporting events. The Chicago Bears remained his number one team. Jerry proudly served in the United States Army Company B 19th Infantry Regiment 24th Division. Jerry married his high school sweetheart Nancy B Gagen November 6, 1948. Together they raised their beautiful children who survive along with his wife. Suzi (John) Gatward, Naples FL, Sally (Dan) Norman, Juno Beach FL, Patti Eakle, Scottsdale AZ, Nancy (Albert) Melby, Missoula MT, Mary Jo (Ed) Beardsley, Paradise Valley AZ, Terri Smith, Grand Rapids MI, Jerry (Susie) Eakle, Goshen IN, Carla (Dennis) Cybulski New Buffalo Mi. He is also survived by his 26 grand children and 26 great-grand children of whom he loved and so enjoyed teasing. Family was everything to this silly, funny, tender, wonderful man. Jerry formerly resided in Elkhart, Indiana before moving to Missoula, Montana one year ago. 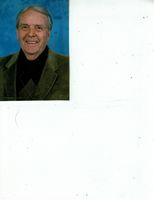 He was a proud Roman Catholic and belonged to St. Vincent DePaul Catholic Church in Elkhart. Jerry will be joining many family members in heaven, most importantly his infant son Donald Paul. Viewing will be held at Blessed Trinity Catholic Church, Missoula Montana, Wednesday, April 17th at 10am followed by a service with Military Honors at 11am. Jerry will be laid to rest in Holland, Michigan at a later date. Condolences can be sent through Garden City Funeral Home, Missoula Montana. 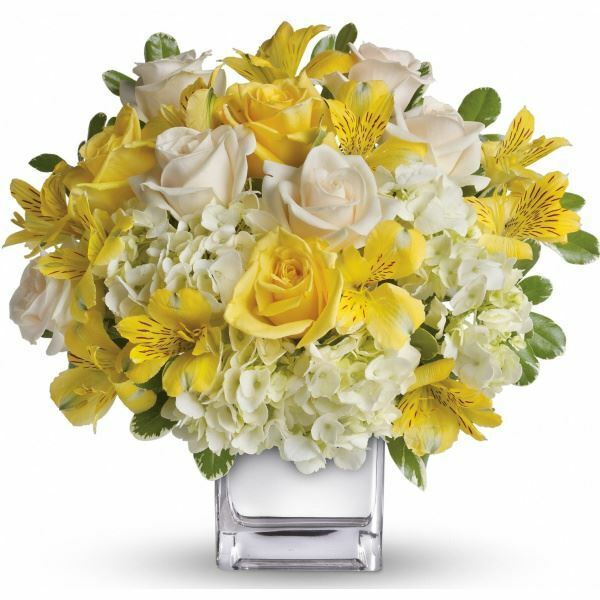 To send flowers in memory of Gerald J. Eakle Jr., please visit our Heartfelt Sympathies Store. Viewing will be held at Blessed Trinity Catholic Church, Missoula Montana, Wednesday, April 17th at 10am followed by a service with Military Honors at 11am. Jerry will be laid to rest in Holland, Michigan at a later date. We encourage you to share your most beloved memories of Gerald here, so that the family and other loved ones can always see it. You can upload cherished photographs, or share your favorite stories, and can even comment on those shared by others. 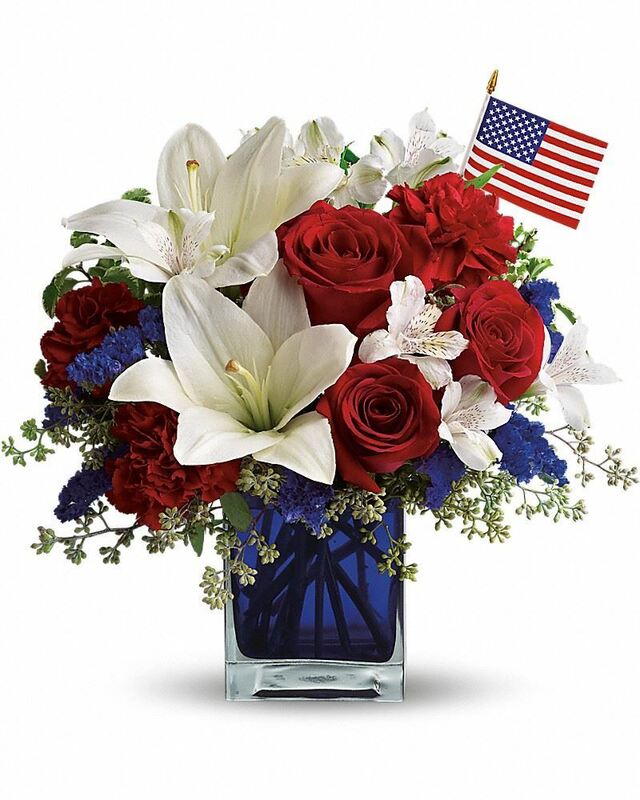 Dan, Emily, Alice, and Sally McGivney, Matt McWhorter, and others have sent flowers to the family of Gerald J. Eakle Jr..
Heartfelt Sympathies Store purchased flowers for the family of Gerald Eakle. Dan, Emily, Alice, and Sally McGivney purchased flowers for the family of Gerald Eakle. Heartfelt Sympathies Store purchased the Serenity Wreath for the family of Gerald Eakle. Matt McWhorter purchased flowers for the family of Gerald Eakle. Bill and Deb Russo & Family purchased flowers for the family of Gerald Eakle.